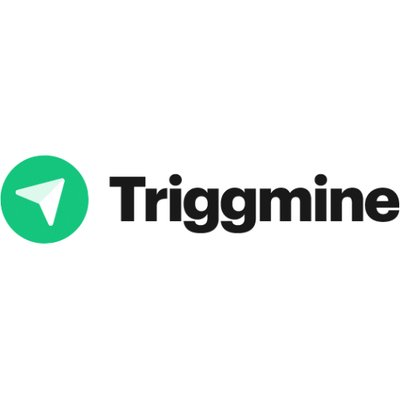 Triggmine is an intelligent system for email marketing automation based on the blockchain technology and smart contracts. The service enables eCommerce entrepreneurs to run cost-efficient email marketing campaigns by using the AI-driven system. The smart contract is a guarantee of fulfilled expectations. The blockchain technology ensures 100% secure and advantageous usage of Triggmine.